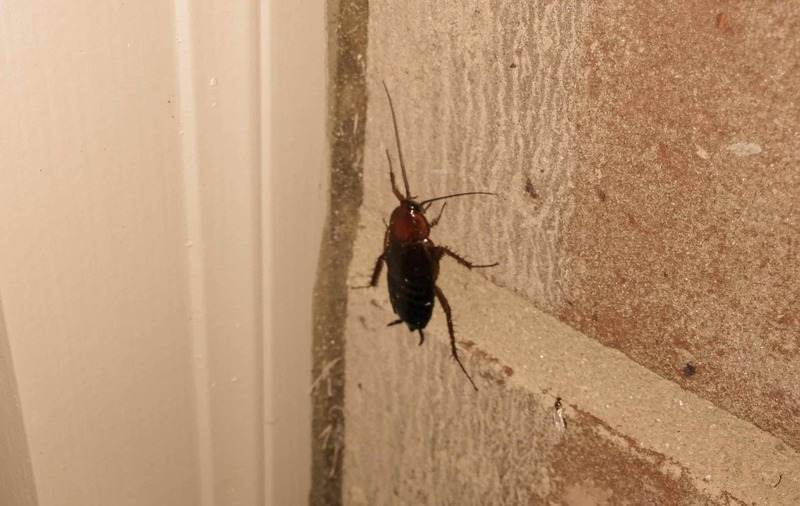 Nobody likes cockroaches in their home—they’re unsightly and often large, ½–1½” long. In addition to that, depending on the kind of roach, they can carry disease, contaminate food, and damage clothing, books, and more. 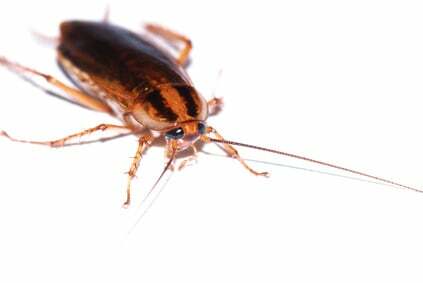 There are Smokybrown roaches, Oriental roaches, German roaches, and American roaches, and although they are all a little different, there are some things you can do to prevent their invasion. Generally, sanitation helps a lot, as well as eliminating clutter in your home and yard, which is a great place for them to live. In addition to that, Scout Pest Control offers a treatment around your home to reduce these irritating pests.